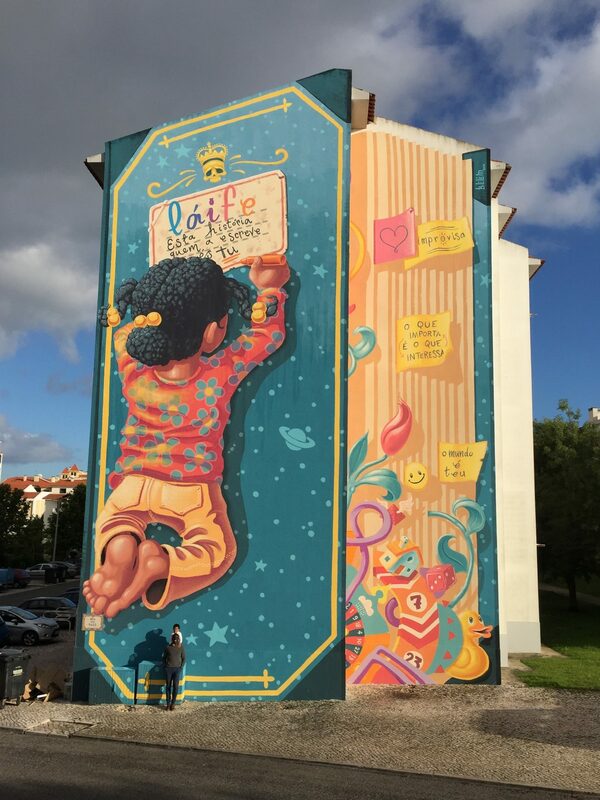 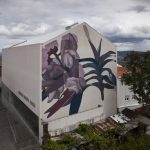 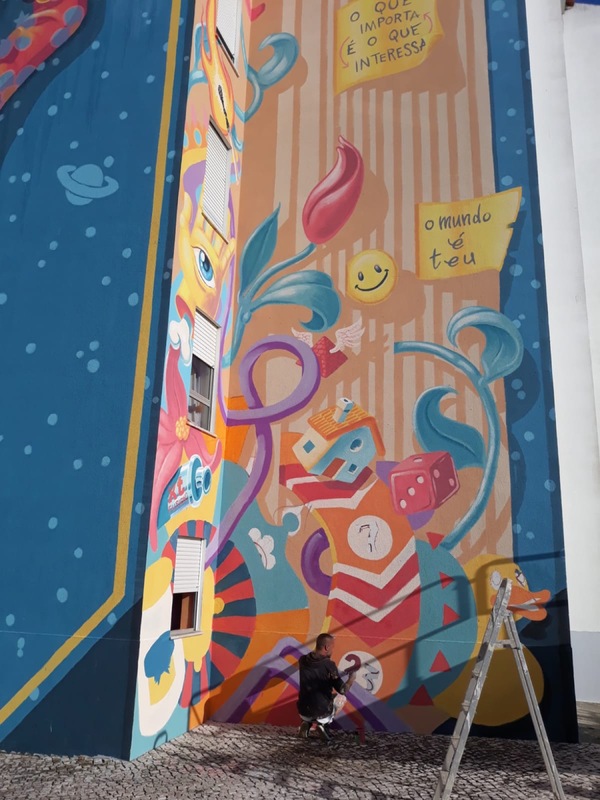 Mario Belem just sent us some images from his latest mural which was just completed on the streets of Cascais a coastal town and a municipality in Portugal. 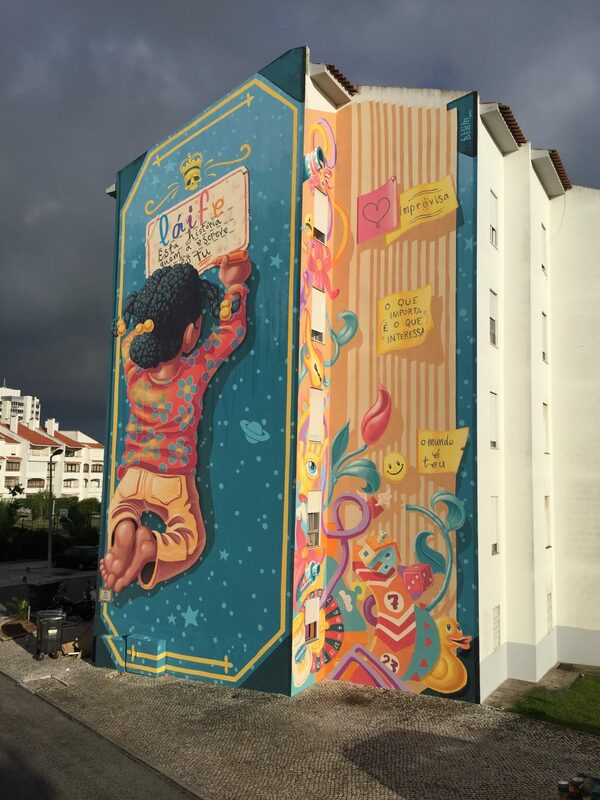 Entitled “Book Of Life”, the talented artist spent several days working on this colorful and beautiful piece depicting interacting with a giant book. 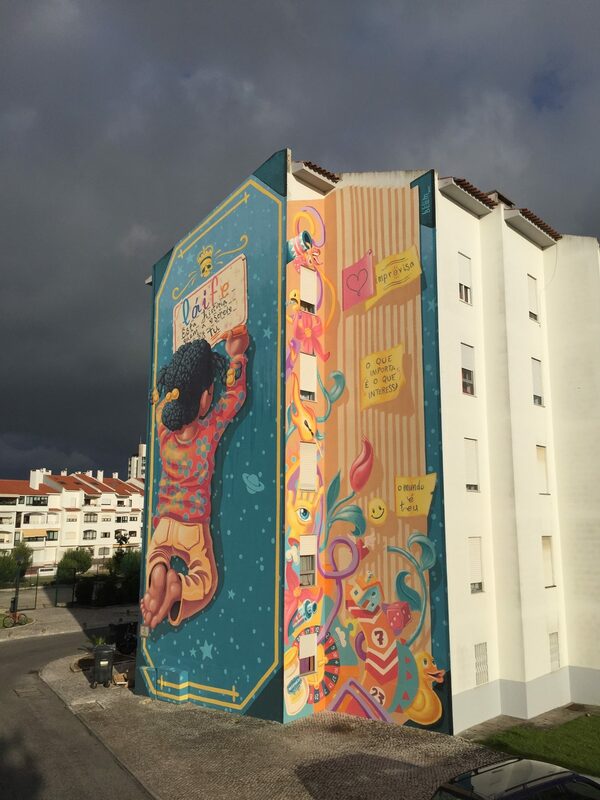 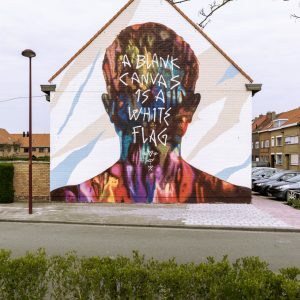 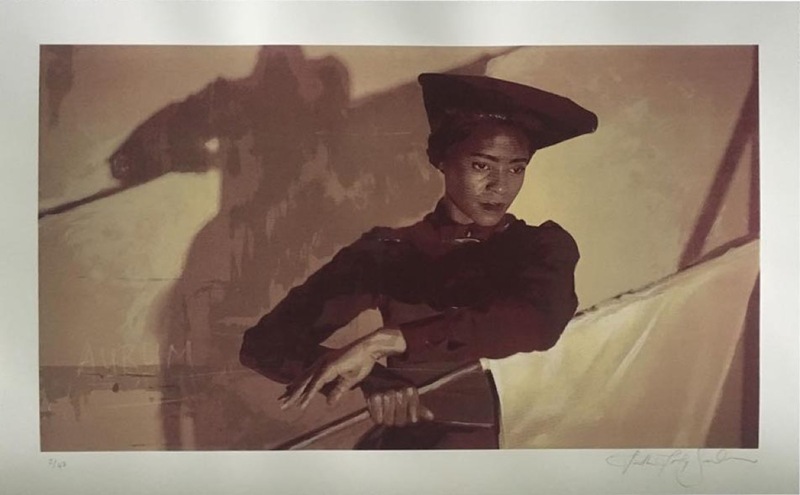 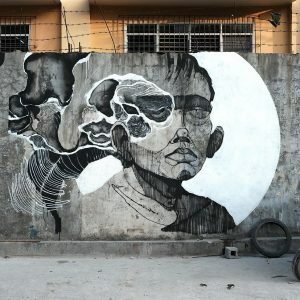 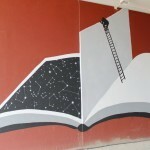 The piece was painted for the latest edition of the Infinito Street Art Festival. 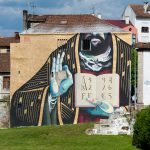 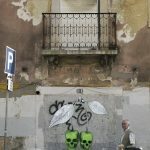 Take a look at more images after the break and keep checking back with us for more Urban Art updates from the streets of Europe.